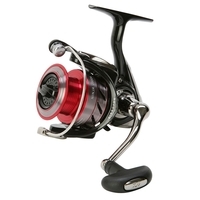 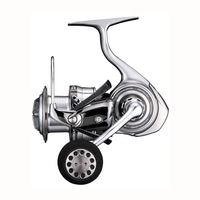 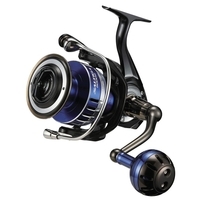 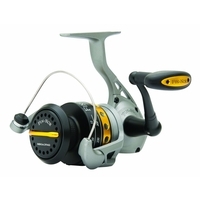 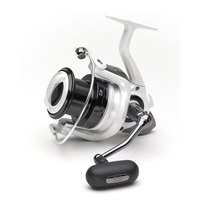 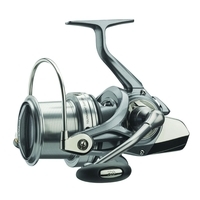 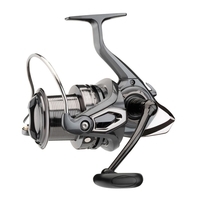 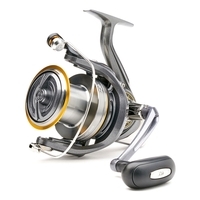 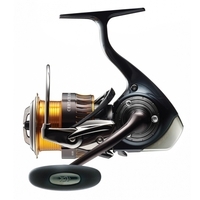 Heavy Duty Reel. 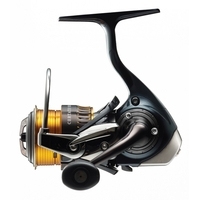 Suitable for Pike or Bass. 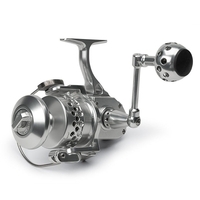 Also Ideal For Light Blue Water Spinning. 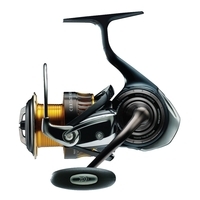 Heavy Duty Reel. 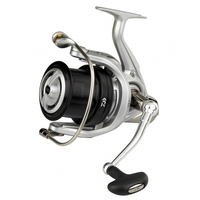 Suitable For Blue Water Spinning and Popping For Tarpon And Giant Trevally etc.